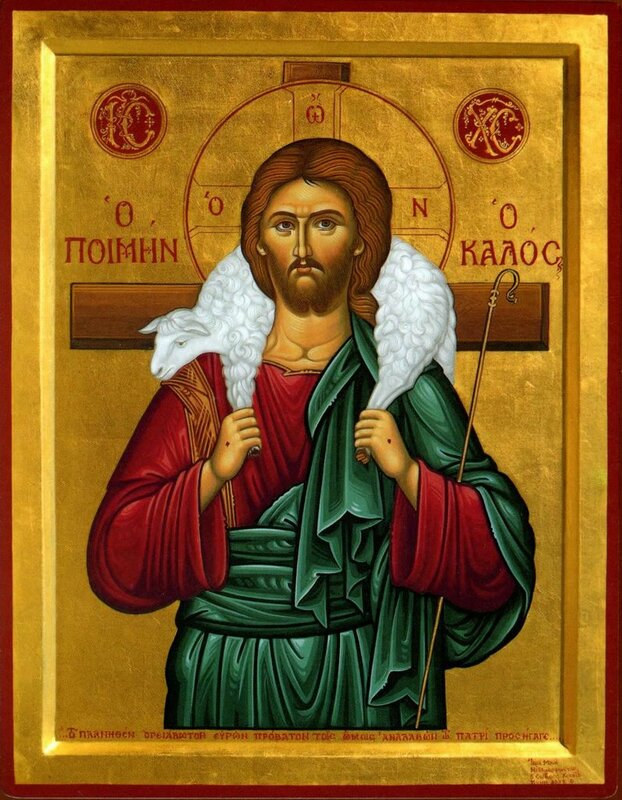 April’s JCFL Prayer Vigil is taking the theme, ‘Jesus Christ, The Good Shepherd’ and shall be taking place at the Church of the Immaculate Conception, Farm Street on Thursday 16th April at 7.30pm. 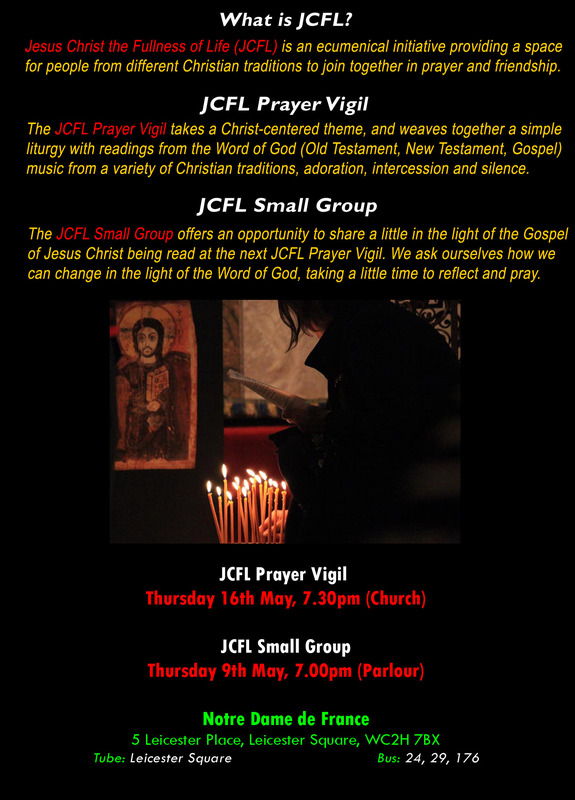 The JCFL Song Practice takes place at 6.30pm offering those who enjoy singing with the chance to go through the music before the evening’s liturgy. The rehearsal either takes place in the Church or in the Farm Street Choir Room. All are welcome!